It has the hardness and wear resistance of natural diamond and toughness of hard alloy. The surface of tools and processing work pieces made of such materials is highly polished and gringding processing operation is not required. Cutters have a long lifetime and high efficiency. 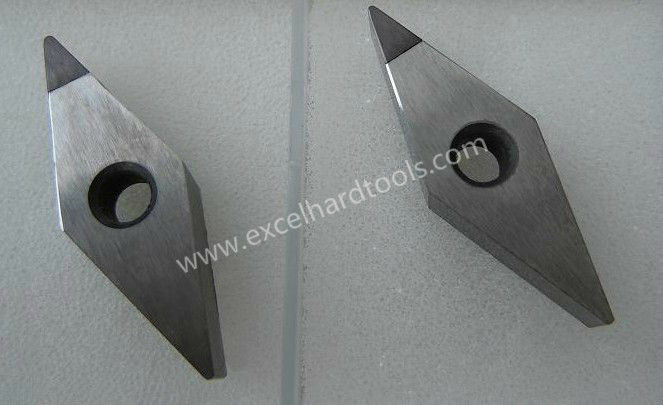 It is an ideal and new-type tool material and can be widely applied in processing nonferrous metals and its alloy and non-metallic materials.